How Often Should I Clean My Windows? That is probably a question that most homeowners ask themselves when looking at their windows. 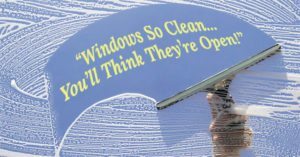 Should windows be cleaned daily? Weekly? Monthly? Or every 6 months? 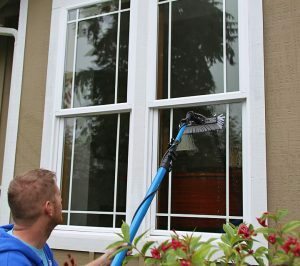 Cleaning windows can take up time that most of us do not want to do. We see it as a tedious job that we think is pointless. Because we think, windows get dirty so easily and quickly after they are cleaned. Which is why many of us wait so long to clean our windows. We will spend time cleaning our floors, countertops, bathrooms, and dishes almost daily. But, when it comes to our windows, we all just forget about it and move on with other chores. 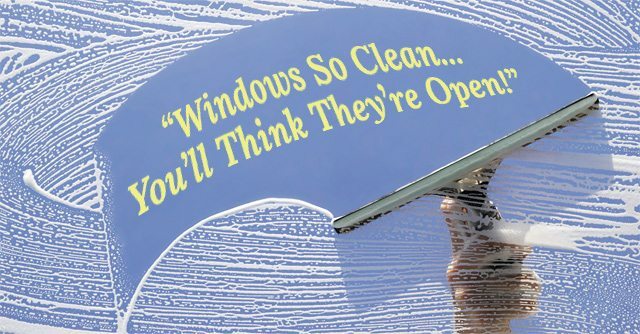 Really, cleaning your windows is an important task to do. Cleaning your windows ensures that you are keeping grime and dirt off. As well as, decay and rot. Now that we understand why cleaning our windows is so important. We need to know How Often Should I Clean My Windows? For a residential property we recommend that you clean your windows once a week. And have a professional cleaning service come in every month and a half. This will ensure that your windows are always kept clean. For a commercial property such as a business or a storefront is it a tad different. If you own an office building we recommend just have a professional cleaning service come out monthly. If you are the owner of a storefront property we recommend you cleaning your windows twice a week. And having a professional cleaning service come out monthly. You want to make sure that your storefront property looks well maintained to attract customers. If customers see a busy that look deteriorated on the outside. The are most likely not going to want to enter your business. 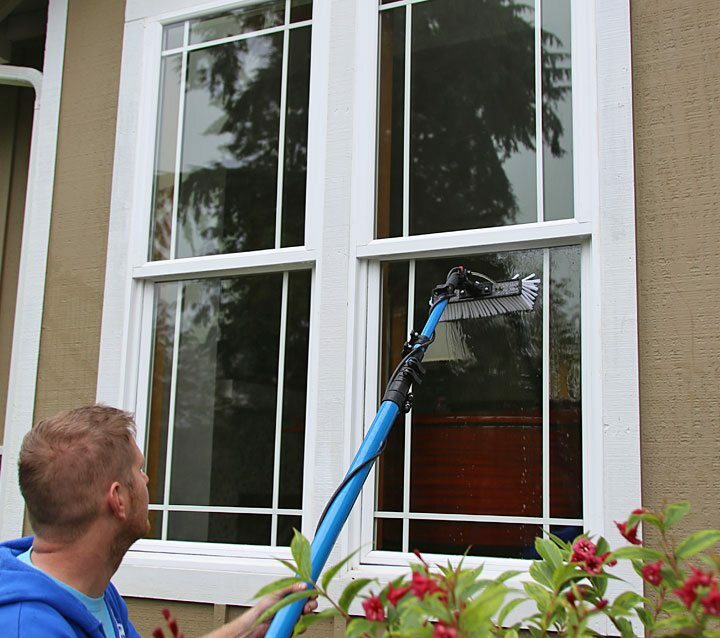 It is important to remember that cleaning your windows is valuable to your home, business, or storefront. Because it makes your property looking more inviting for guests or customers. 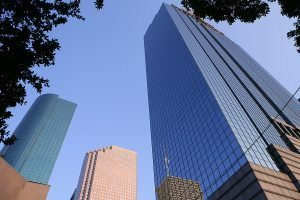 Give us a call today at 832-639-3434 to schedule your next professional window cleaning service. We are here to help you impress your guests or customers.